Remineralizing, Soothing, Detangling. 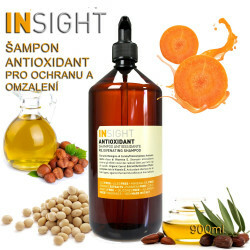 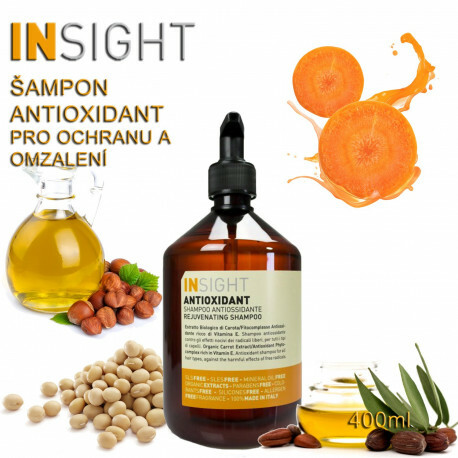 Antioxidant Complex (Soy Butter, Jojoba Oil, Hazelnut Oil). Rich in Vitamin E, Soothing, Protective, Fortifying.